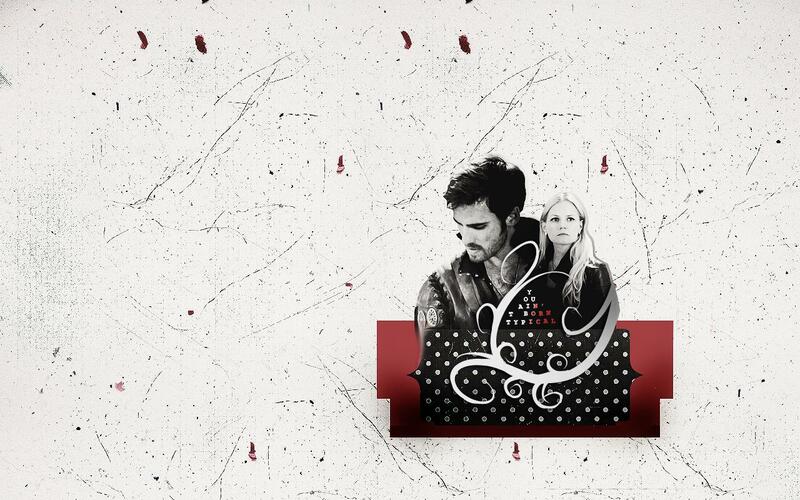 Captain Hook & Emma 天鹅. . HD Wallpaper and background images in the 童话镇 club tagged: once upon a time season 2 colin o'donoghue captain hook killian jones emma swan jennifer morrison captain swan. This 童话镇 wallpaper might contain 标志, 海报, 文字, 黑板, and 文本.